YOU GOT IT DUDE. 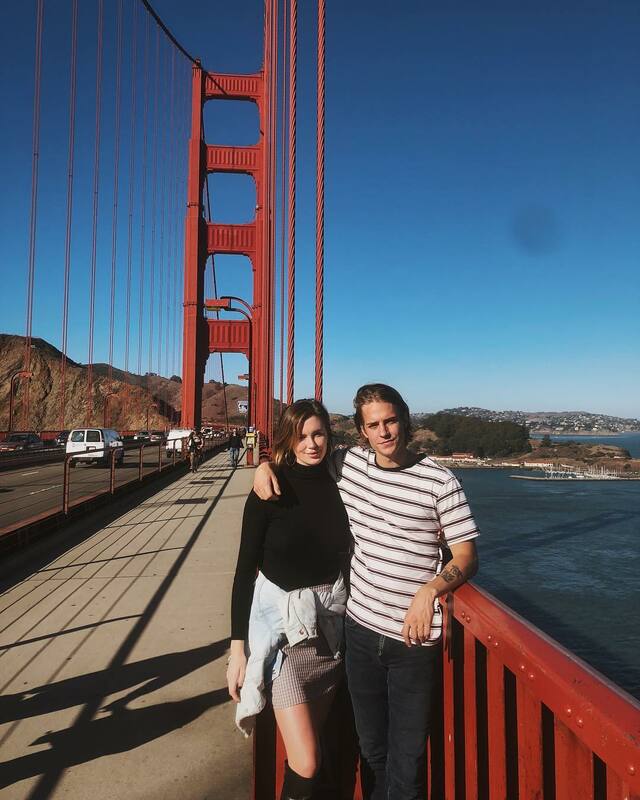 We see Ireland Basinger-Baldwin along with Corey Harper at Golden Gate Bridge. Ireland Basinger-Baldwin is wearing a black turtleneck and gingham pencil skirt with light blue denim jacket tied around the waist and black boots. Love her wavy lob and hoop earrings. Do You have any thoughts about Ireland Basinger-Baldwin Wearing Turtleneck And Gingham Pencil Skirt? Here are Instagram Fashion pictures and trendy women’s outfits which are in style in 2019: Gingham Print, Golden Gate Bridge, Hoop Earrings, Ireland Basinger-Baldwin, Pencil Skirts, Turtlenecks, Wavy Lob and tips on how to wear them on the streets.